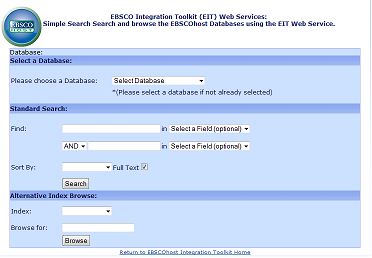 View how you can use EBSCOhost's Integration Toolkit first-hand. 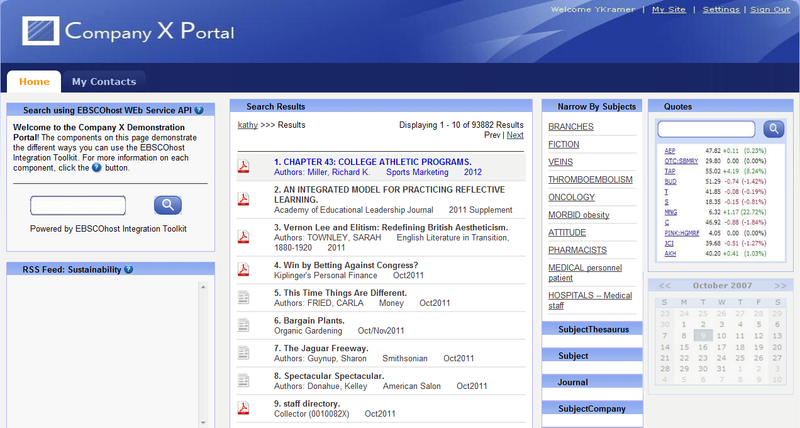 These samples have been created to show how to integrate EBSCOhost's premium content using the EIT. Source Code is available in four different languages.Please click on the desired language. 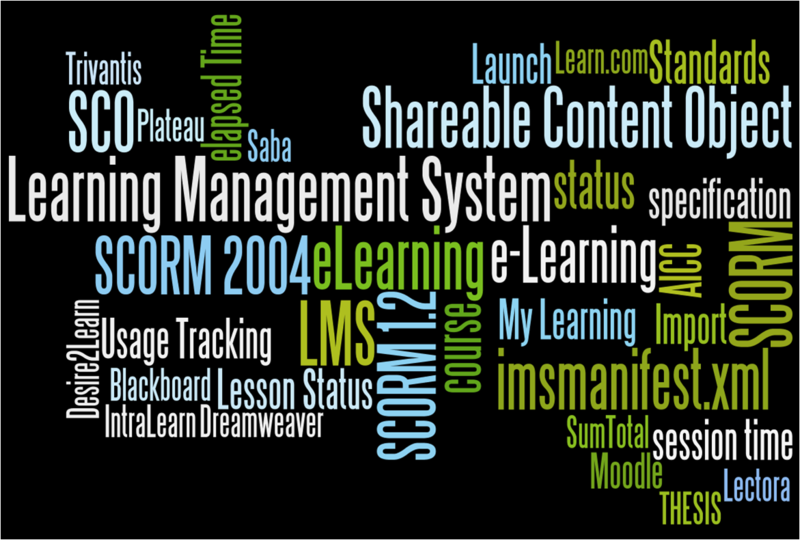 Sample SCORM content packages are made available to you for downloading and testing within your organization's LMS. Sample content is available for the following databases. Click on the database name to download the SCORM content package.